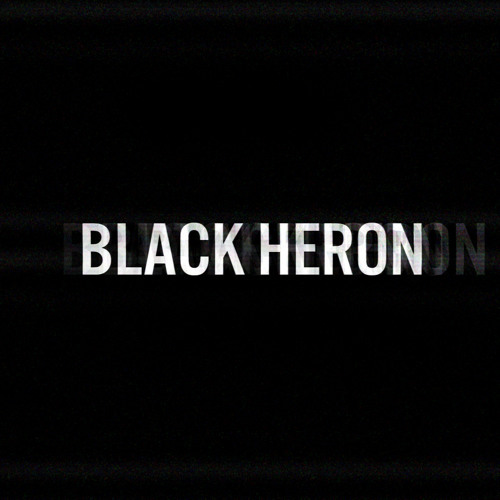 We are Leo Chilcott and Murugan Thiruchelvam together we make music under the alias 'Black Heron'. Currently writing for all media including, game, film, animations etc. you can find more info at our website: http://blackheronaudio.com If you are interested in our work please get in contact with us at info@blackheronaudio.com thanks!